A Morrigan sticker, natural stone pendant, pewter triquetra pendant, two crystal points, sage smudge stick with abalone shell, incense gift set, and Morrigan's Enchantment Bath Salts. 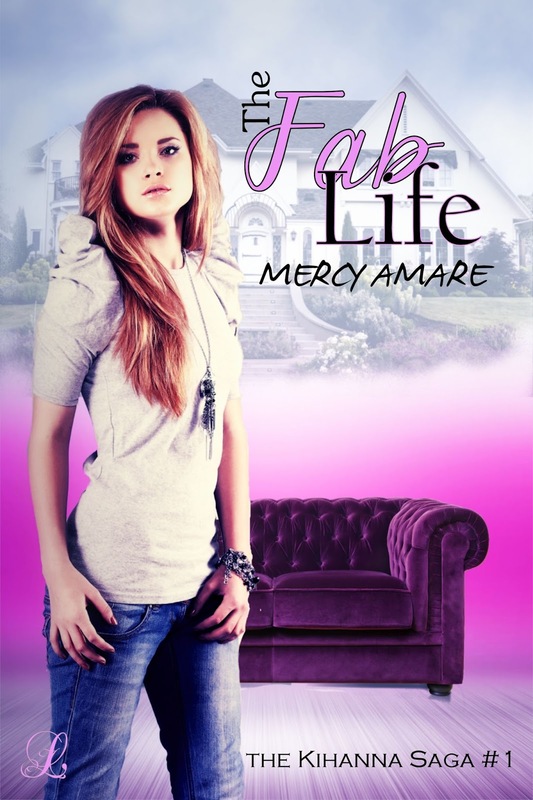 It’s the life I was born to live: billionaire’s daughters, living amongst the rich & famous. But my mom kept me a secret from my dad. Until now. I am so out of my league. Fancy parties, expensive cars, and a private school for the elite… It sounds like a dream. But everything is not as perfect as it seems on the outside. Here, the secrets are dirty, and the lies comes easy. Welcome to my fab life. My palms are sweating, and my heart literally feels like it’s going to beat it’s way out of my chest. I decide that I may vomit before the night is over, but hopefully it won’t be on myself or Ty. I run my hand over the bannister was I walk down the stairs. I keep in there incase I trip, which is very possible. I try to focus on the steps and not on the fact that I’m about to go out of my first date. Gah. I hate that word. Date. It’s too gray. I like black and white. Nothing about this night is black or white. I count the steps as I walk down. There are exactly 32 steps from the top floor to the bottom floor. When I get to the bottom, I am forced to look up at Ty. He looks good. Really good. Dammit. He doesn’t look nervous at all. In fact he looks completely cool. Of course he’s cool. He’s probably been out on like a million dates before. Why should he be nervous? I am relieved to see that he’s wearing jeans and a concert shirt. I didn’t underdress or overdress, and I’m glad I decided to wear jeans. I’m going to ask Toby’s advice more often. “You look beautiful,” he says, and then hands me a bouquet of purple flowers. Ugh, why does this suddenly feel awkward? What am I supposed to do with the flowers? Am I supposed to take them with us? Or am I supposed to leave them here? There should a Dating for Dummies book that covers this. Maybe there is. Memo to self - look it up. I will be more prepared next time. Next time? Calm down, Kihanna, I tell myself. Let’s get through tonight before we start thinking about a second date. I am a YA/ NA author, with an addiction to NOS & Red Bull energy drinks. My guilty pleasure is the TV series The Lying Game and The Vampire Diaries. I'm 23 years old. I currently live in St Louis, with my husband of 2 years. *This book is not suitable for readers under the age of 18* Cheyenne is planning the perfect weekend with her partner to be Collin. But when the weather turns ugly she finds herself trapped in a cabin with dangerously attractive Luke, one of her father’s ranch hands. When the power goes out Luke and Cheyenne make the decision to keep each other warm, in more ways than one. Flames (Fireside Series Vol. 2) is being released on August 5th! In the mountains of Colorado Cheyenne believes secrets can stay hidden. But now that she has a secret of her own, she's realizing it's harder than she thought. 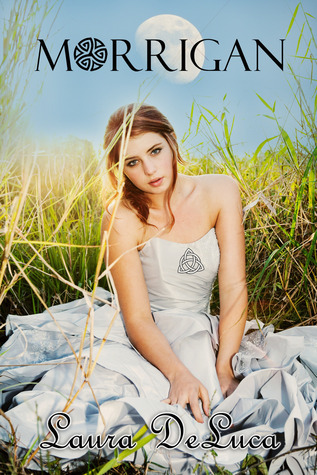 Concealing it from her father is one thing, but what about Collin, the man she's promised to? Cheyenne now to has to fight for her independence, while fighting to stay with the man she truly loves. Luke wants nothing more than to tell Cheyenne's father in his own way, but Cheyenne is hot headed and stubborn, two qualities he admires about her. Until they get him into trouble. The blizzard is over, but the storm is still coming. Morgana Black is a hair stylist by day and hottie writer by night. She walks her dogs in high heels and never leaves the house without red lipstick. She firmly believes in the power of Zen, and does Yoga freely in her backyard, in her favorite set of pumps. What happens when you find the one person who completes you, and then life conspires against you? How do you set your grief and anguish aside? How do you pick up the shattered pieces, put those pieces back together again, and try to move on? Katie and Tripp met on the playground the first day of third grade when Tripp tried to rescue Katie from Zack, her twin brother. A lifelong friendship that later blossomed into love began that day. Broken beyond her own ability to repair, Katie boxes her grief up and attempts to raise her three girls the best she can on her own. As time slowly passes, Katie relives her times with Tripp while struggling most days to even get out of bed. She is reminded of him at every turn. Zack is Katie's twin brother and was Tripp's best friend. 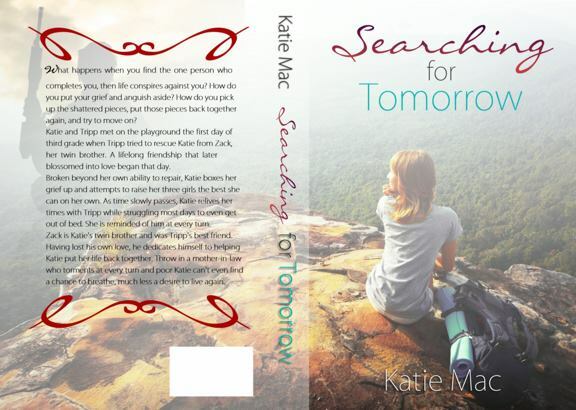 Having lost his own love, he dedicates himself to helping Katie put her life back together. 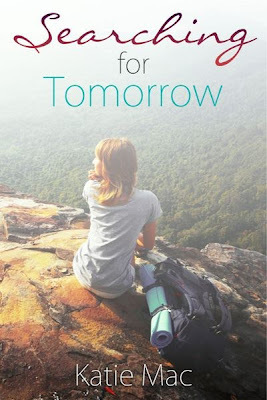 Throw in a mother-in-law who torments at every turn and poor Katie can't even find a chance to breathe, much less a desire to somehow search for tomorrow. 1. I am a PK. If you know what that means, then you know what that means. 2. I have always wanted to be a red head with long, beautiful corkscrew curls. 3. No matter what I’m doing, I would rather be outside, day or night, hot or cold, rain or shine. 4. I was awarded two separate scholarships when I graduated high school. One was a teaching fellowship and the other was for writing. At the moment, I have a makeshift office in my pantry! If need be, I can shut the door and cut off part of the noise. I hope to have a more permanent space soon. Random things about my novel. Just a bit of nonsense. I am Kathryn Anne, and my two sisters are Rebekah Elizabeth and Sarah Margaret. My husband is Channing, and my son is Zachary. One of my daughters is Elizabeth, and I still have to work my daughter Brittany into the book. Highlands is my most favorite place in the world to go when my soul need refreshing. Last, but not least, I actually had a great-grandma Tiddy! In the lobby of the bank that I worked in. I was on all fours under a Christmas tree tightening the screws in the base. What can I say? Baby got back! If you could take a romantic trip, where would it be? Any trip I take with Hubs is romantic. One of his favorite things to do is to whisk me away to wine and dine me. Absolutely! Ask me how I feel about my grandson Grayson! About this author If you are reading this, I think you should know that "About me" sounds so very pretentious to me. I guess that is what I am supposed to write about, so here it goes! 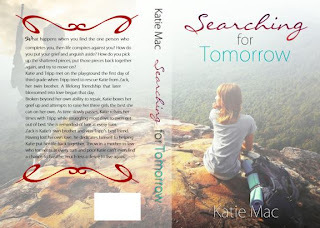 Katie Mac is a simple country girl who likes to spend time with her hubba, hunka hubby, her three kids and her friends. She loves to cook and really loves to eat! During the spring and summer, you will more than likely find her outside puttering around in her garden. When the veggies start coming in, she will probably be sweating over a hot canner in the kitchen, canning all the goodies she is blessed with. Katie likes to hike and go camping, and as a Girl Scout leader, she gets to do this pretty often! On cold winter nights, you will probably find her wrapped in a warm blanket, lost in a good book, while sitting in her rocking chair on the front porch! Katie was born and raised in North Carolina, and while she loves to travel, she can't imagine ever leaving the mountains that she has come to call home. Not a day goes by that Katie doesn't thank God for abundantly blessing her. He has been so good to her, and she is very grateful. She holds Jeremiah 29:11 very close to her heart and believes it with every fiber of her being. "For I know the plans I have for you," declares the Lord, "plans to prosper you and not to harm you, plans to give you hope and a future." Katie loves flip flops, chocolate, sweet tea and dirt between her toes. As far back as she can remember, she's had a book in her hand. Reading has carried her to places she will never go. It has introduced her to people that she will never meet. When life is great and when it is rough, she's always been able to find a book to carry her through. She finally decided to write down some of the stories in her head (yes, be scared) and heart after dawdling around and wasting years dreaming. She hopes you enjoy reading those stories as much as she loves writing them! 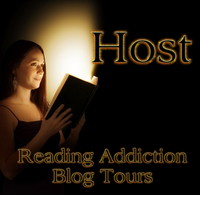 Time is almost up to take advantage of the Reading Addiction Blog Tours Summer Discount. All Tours/PROMO's must start before August 31st to be eligible. All Authors who book a Tour/PROMO this summer! Countries are divided and war is raging, but none of that matters to Andra. She knows deep down that she is destined to be a dragon rider. There has never been a woman rider, but that doesn’t matter to Andra either. After her father's death, she trains harder than any man to be a worthy candidate. Even when the Aquastrian leader wants her dead, she fights back. Can she overcome traveling hundreds of miles on foot, surviving hunger, bandits, assassins and wild carnivores? Liam is just another warrior who hopes he is worthy of the Mark of the Dragon. He must endure the long trek from Aquastra to Santerrian and avoid all people and especially those who may be hired to kill him. Meeting Andra along the way changes everything. He fights to help her and kills to protect her, but will it be enough to get them both to their dragons before it's too late?